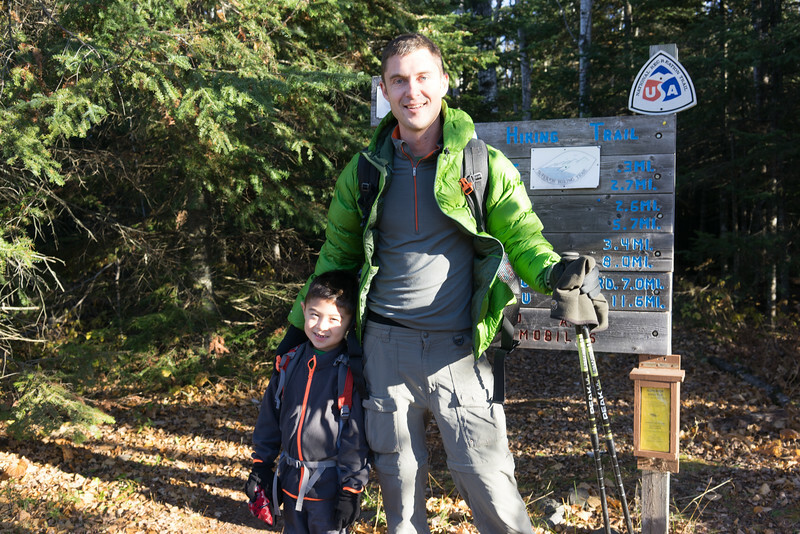 Bryce (5 years old) and I backpacked for 3 days/2 nights from Finland Recreation Center to Highway 1 near Tettegouche, 15 miles total. We were dropped off by the Superior Shuttle Friday morning at 9:00 at the Finland Recreation Center. 15 miles to go to get back to our car at Highway 1!